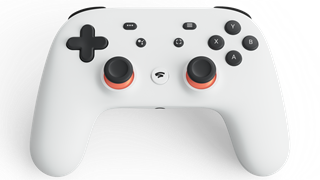 Google's new game-streaming service is called Stadia. It's an apt name with a pretty logo, but it's missing something. 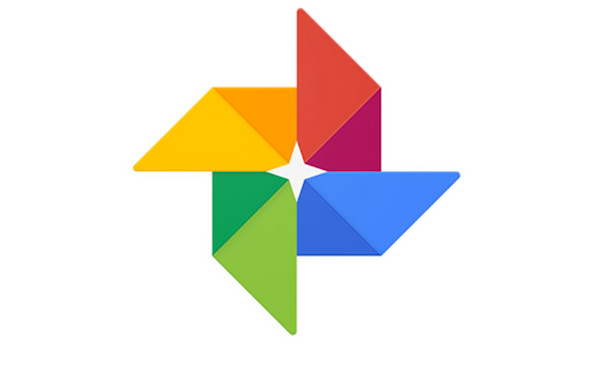 Looking at the Stadia logo, you'd never know it was part of Google - and there's a good reason for that. Google took the wraps off its game-streaming service on Tuesday with a barrage of fanfare, high-octane demos, and a shiny new name and logo. As far as names go, it's not bad. According to the Cambridge Dictionary, "stadia" is a plural form of stadiums - an apt moniker for a product that aspires to provide virtual arenas for gamers and spectators anywhere in the world. "One place where you, and everyone you know, and everyone they know, will all play together," the narrator of Stadia's introductory video explains in a solemn tone. 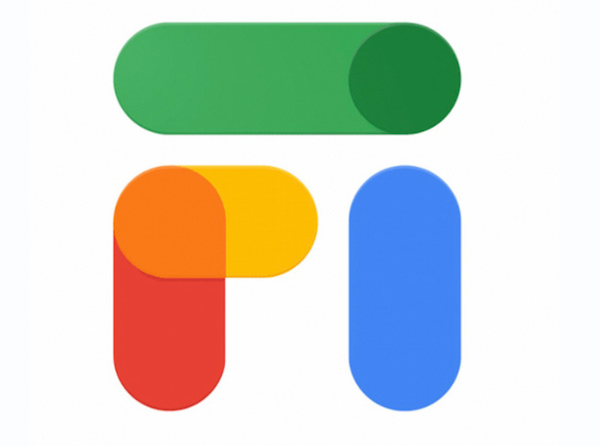 For me, though, the most striking thing about the new name and logo is how utterly foreign it is to the Google brand. And that's not an accident. Stadia's giant S looks as if it belongs on the chest of a cartoon superhero. 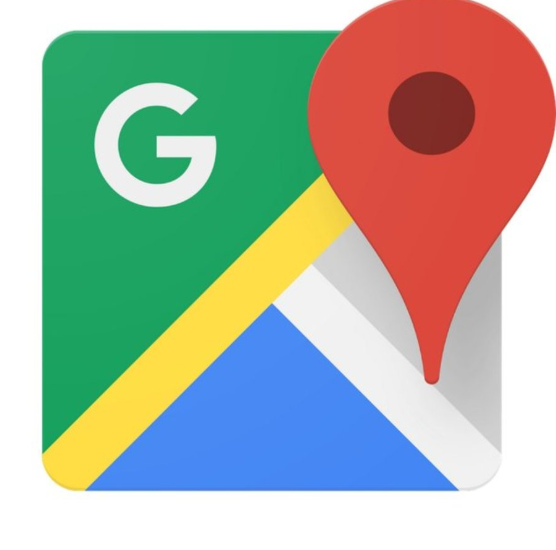 There's no mention of its Google pedigree (other than a brief flash of the letter G at the end of the demo video). 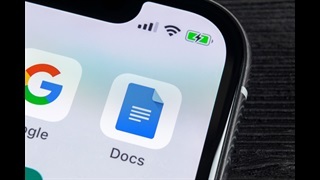 And the visual cues (such as the standard color palette) that Google typically uses to tie together its family of products are notably absent. Take a look at the logos below. All are Google products, but one of them is not like the others. Sure, not all Google products mention Google. YouTube, which Google acquired for $1.65 billion back in 2006, has preserved its identity as an independent brand. Unlike YouTube, however, Stadia doesn't have a preexisting brand to preserve. The Google foundation that Stadia is built on is one of its greatest assets. 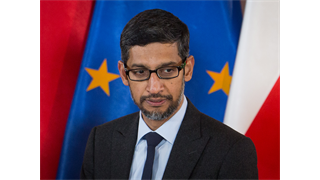 Google's vast network of data centers and undersea cables will make the games Stadia streams rock solid and lag-free; Google's artificial-intelligence prowess will enhance the gaming experience with integrated features like Google Assistant; and Sundar Pichai, Google's CEO, even spoke at the event, underscoring the importance of the relationship. So Stadia's conscious decoupling with Google in its brand identity is worth paying attention to. We've seen Google do this before. 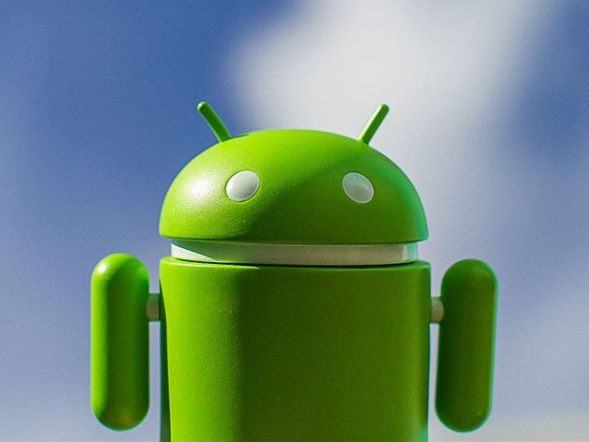 When Google introduced its mobile operating system a decade ago, it wanted the phone industry to embrace it as the answer to the iPhone. But even though phone companies were worried about Apple eating their lunch, there was distrust of Google too. Now, as Google barges into another established market, the company is walking a similar tightrope. Google's success in gaming will in large part come down to winning the support of industry incumbents - the game developers and studios that it hopes to offer on its streaming platform. There's reason for them to be wary. After all, they'll be giving up control over distribution, customer relationships, and perhaps even a portion of their revenue to Google. The precedents for these kinds of arrangements, whether in music or publishing, are not feel-good stories. Google might even one day pose a serious threat to the largest game makers. Stadia Games and Entertainment, the first-party studio that was also announced Tuesday, is tasked with creating games specifically for the Stadia streaming platform. The story right now is that this will let Google work hand-in-hand with independent game studios to develop experiences that sizzle on the streaming service. But as Google also builds its own games, it runs the risk of building up into the kind of heavyweight that draws audience away from the established players. That's precisely the kind of arrangement that regulators and politicians are increasingly criticizing. A major pillar of the US presidential candidate Elizabeth Warren's rationale for breaking up big tech companies is that Google and Apple run marketplaces for apps and other services while promoting their products in those marketplaces. You can't have both, in Warren's view, especially if you're a giant tech company like Google. Will Google try to use its size and advantages the same way with Stadia? It's too early to know. Right now, Google isn't even revealing the price of the service, which is due to launch sometime later this year. 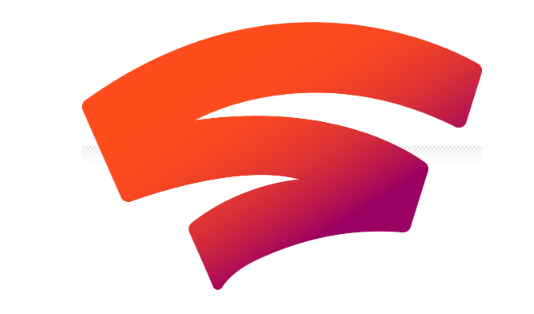 Until then, the world can only wait and marvel at the beauty of Stadia's gleaming S logo.